Cell phone chargers begone! Exiled by the might of kinetic energy and a big pocketbook. 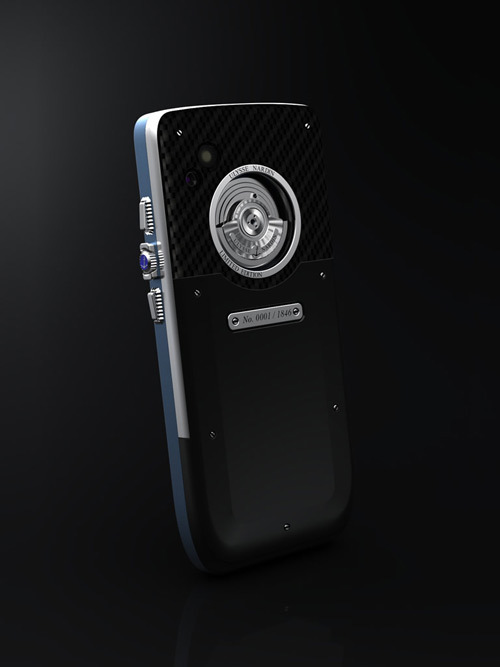 Renowned watchmaker Ulysse Nardin drifted off the reservation a bit (kind of like Porsche Designers do ALL THE TIME) and came up with a great idea for a cell-phone. 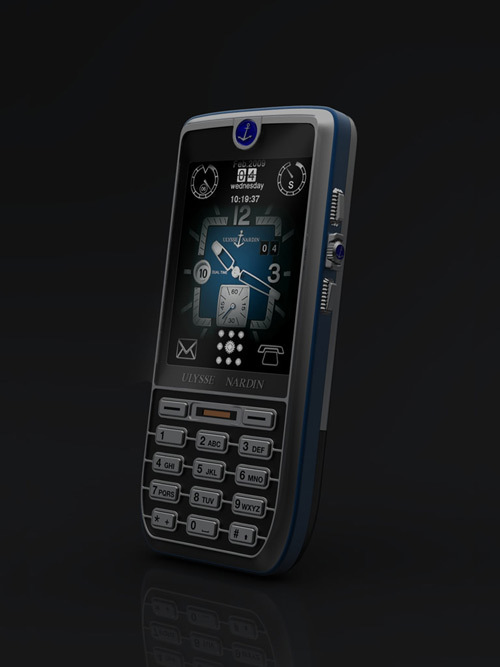 Great for those who like to keep their phone in their pocket and do a lot of walking, the Ulysse Nardin Chairman cell phone charges itself much like your Ulysse Nardin watch, by movement.